October is the best time of the year because we are halfway through fall and it's spooky season!! I really love Halloween decorations and this time of the year, so I've decided to list a few of my favorite things right now. 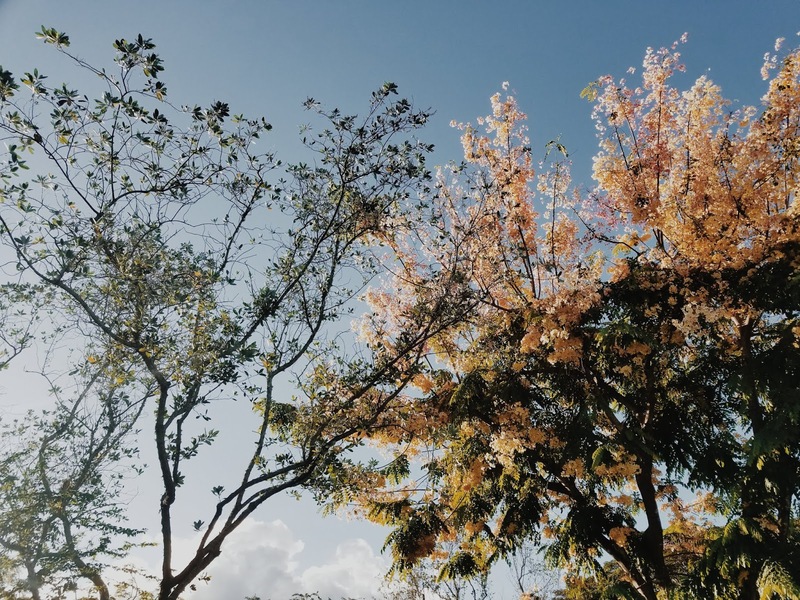 Fall colors are my favorite and so is fall television so I've included some of that too. 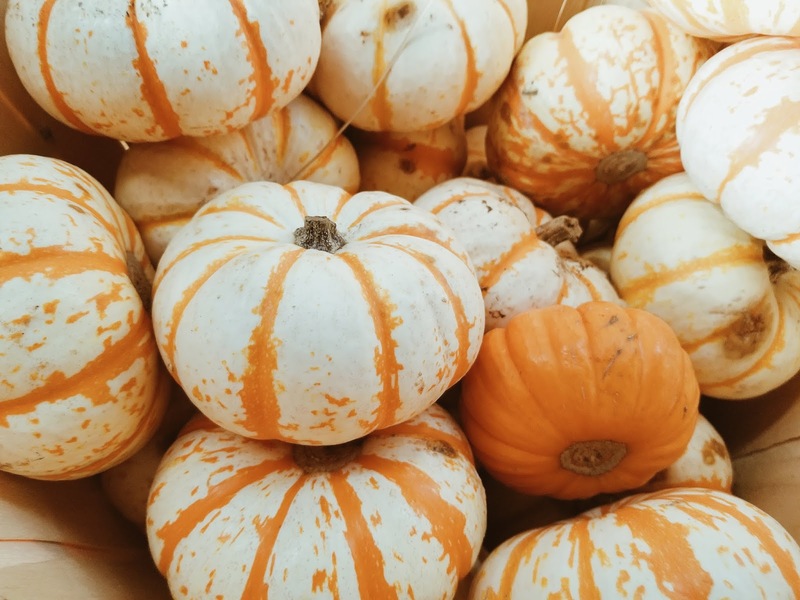 This is sort of a mini October wrap-up/ life lately type of post, including a ton of pumpkin pictures and that I wanted to share so . . here we go! 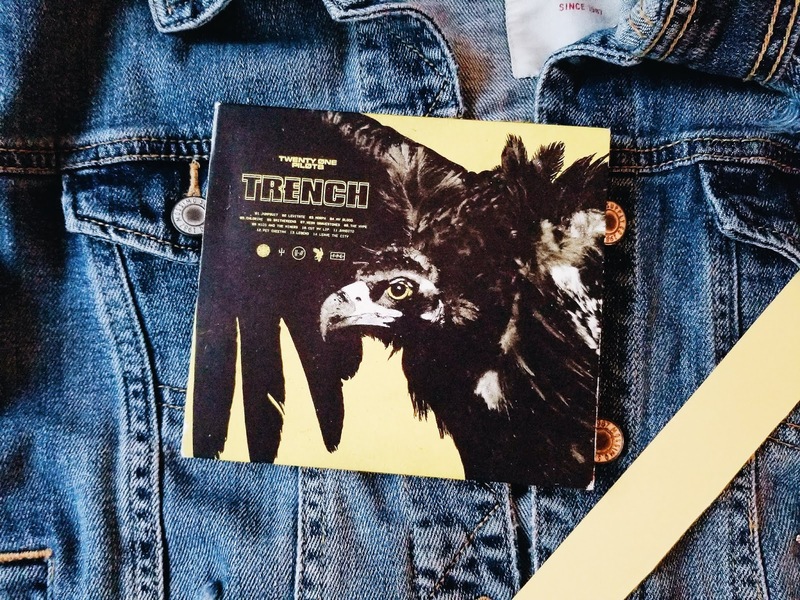 Trench came out Øctober 5th and I wanted to wait a bit before I reviewed it so I could really get to know these songs. I really like this album and have been hesitant to write/post about it because I want to make it perfect.I don't think I'll ever fully understand them but for now I have a lot of thoughts about it and would like to discuss! When an album comes out from one of my favorite artists, I like to dedicate some time (or a whole day lol) to sit down and listen to it. I listen to the whole album uninterrupted a couple times to get a feel for the instruments and melodies. Then I listen to it again while reading the lyrics so I can understand the words and messages. I think this way I can truly get a first impression and my unedited thoughts without other people telling me what to think at first. That being said, I've currently heard the album many times and have gone through lyrics and fan theories and everything, and hand picked my favorite lines from each song, my interpretation, and how the songs make me feel. All my many thoughts about Twenty Øne Pilots in one place, there's no above or under or around it. Fall is the perfect time for pumpkin flavored everything and cute movies. I love movies in general and I watch a lot of them (not so healthily, I know) because I get so immersed in the story that I have to know how every movie ends and that's why my collection is so big. I've always liked movies with lots of detail but won't make my skin crawl. Sometimes the most predictable movies are the best ones, hence: the Classic Romantic-Comedy. 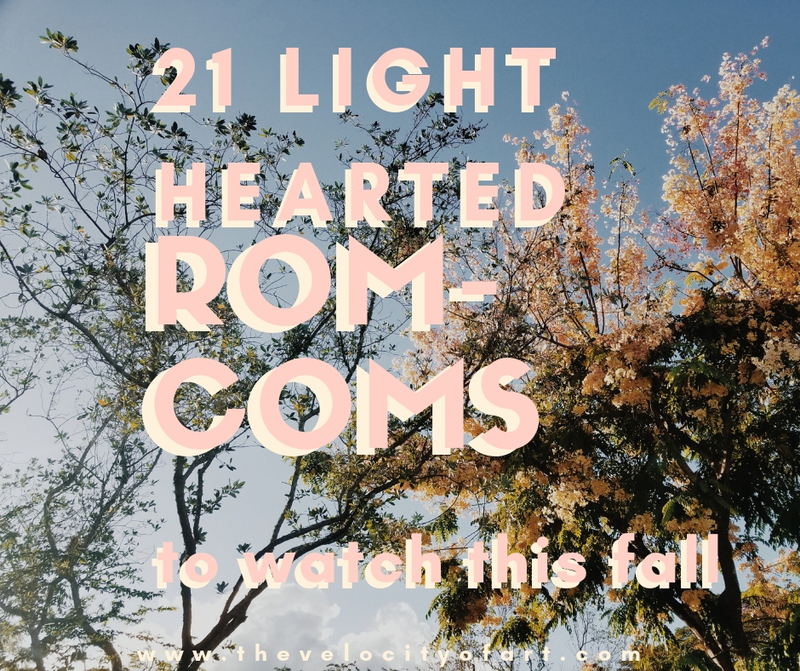 This is a little list of a few of my favorite romantic-comedies that are really great to watch around the holidays! My all-time favorites within favorites are marked by a (♡) symbol in case you are interested in the best of the best. Grab some pumpkin pie, popcorn, and your favorite t-shirt and think about life from the perspective of one of these cheesy cheesy worlds.